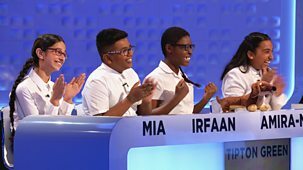 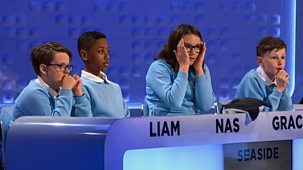 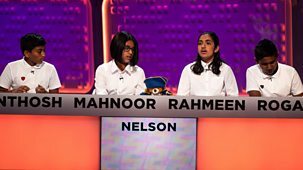 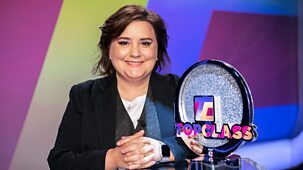 Susan Calman presents the search to find the UK's smartest school. 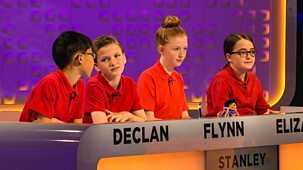 In this first round heat, Cardwell take on Stanley Road. 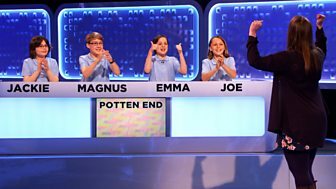 Who will make it through to the quarter finals? 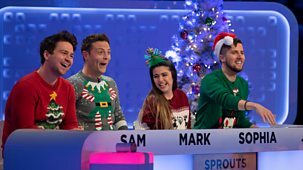 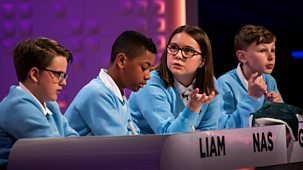 Susan Calman hosts as two celebrity teams take on the challenge of answering festive Top Class question.